Cartoons are those works of art that make you laugh and keep you entertained and this is one of the noblest aspects of art. While we are sure that there are many worthy aspects of art, this aspect of cartoons as an art form does stand out. We all need reasons to feel happy and the basis of this is something that makes us smile like these quotes to make you smile, which is your quota of inspiration. Cartoons and their artists are like the artists who are well known stars but unknown as artists. Watching cartoons is something that not only kids enjoy but is also an activity that brings a smile to most grownup people too; in fact there is no real age for watching and enjoying cartoons. It is like there is no age to enjoy funny quotes about friendship as long as you have the intelligence to understand them. When you like cartoons, you should also know about the most popular cartoons over time. 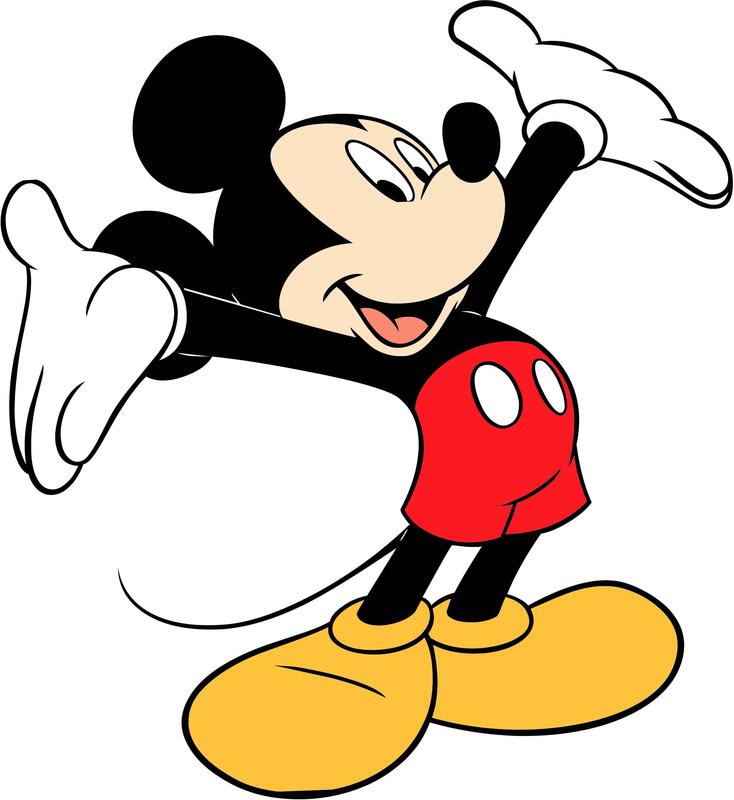 Mickey Mouse: Who would have thought that something as mundane and actually feared as a mouse would become as one of the most loved character around the world? But the fact is this character created by Walt Disney still remains the beloved of people of all ages and walks of life. 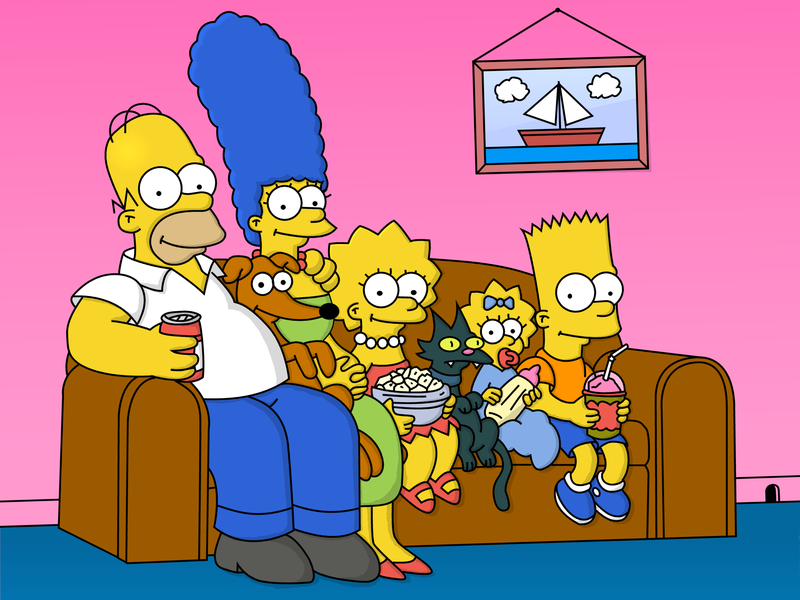 The Simpsons: This is a television series that actually had an adult theme with the main character getting caught in the most unusual situations. 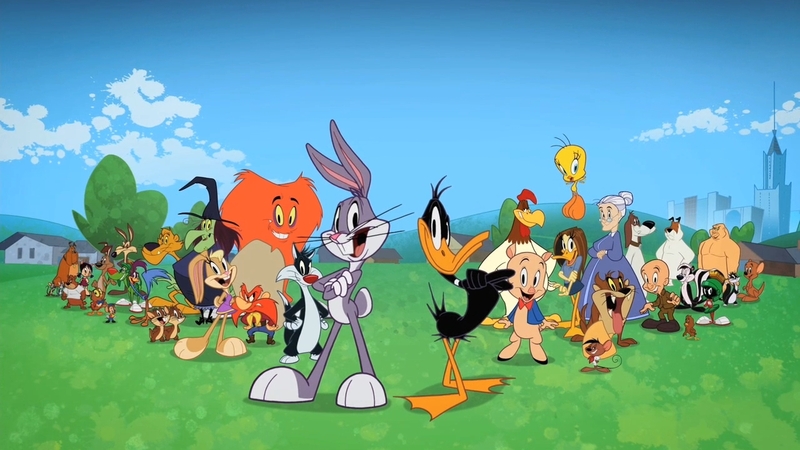 Looney tunes: This cast of characters, each with their own eccentricities, created by Warner Brothers, even today can elicit a lot of laughter and joy in those who watch it. Whether it is Bugs Bunny or Elmer Fudd or anyone else, we love them all. 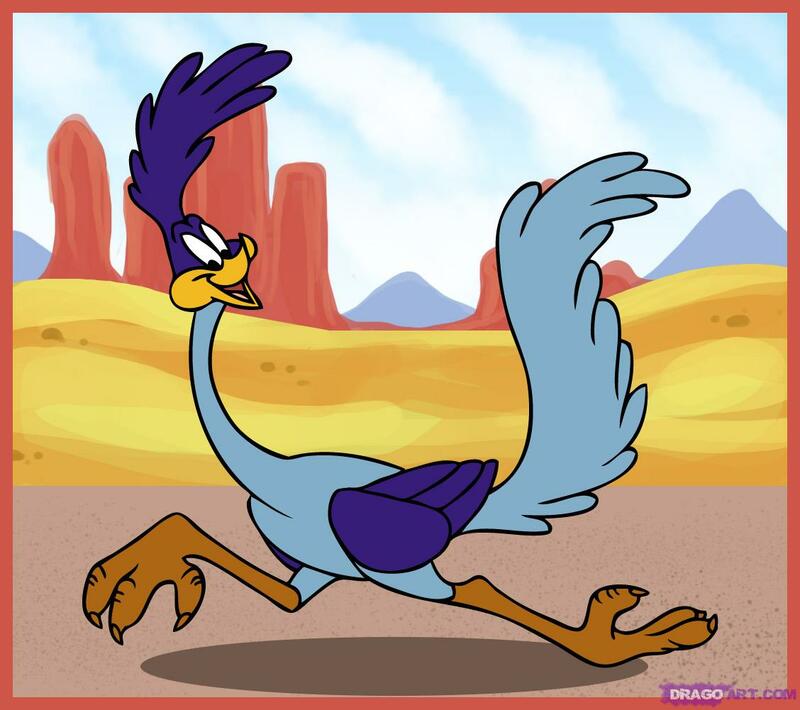 Road Runner: This cartoon with the two rivals competing against each other to make the others’ life miserable remains enjoyable even today. Tom & Jerry: The cat and mouse who love to hate each other and hate to love each other have kept us in splits with their shenanigans as they get into all sorts of troubles. Their lives have an element of cuteness that is undeniable. Scooby doo: The dogs and the friends in this series seem to have fallen into the world of detection completely by accident. 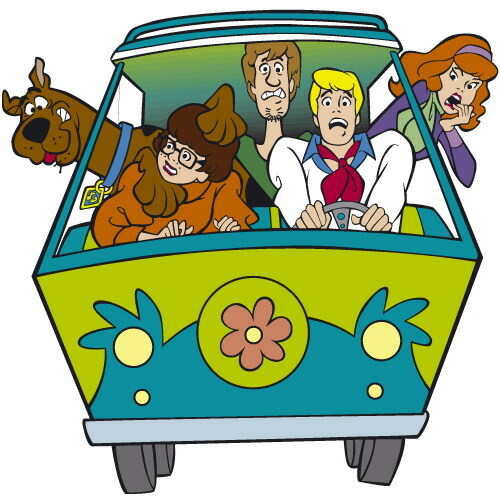 Though Scooby Doo is always scared of all the spooky characters they encounter, he manages to break open the case along with his best friend Shaggy. 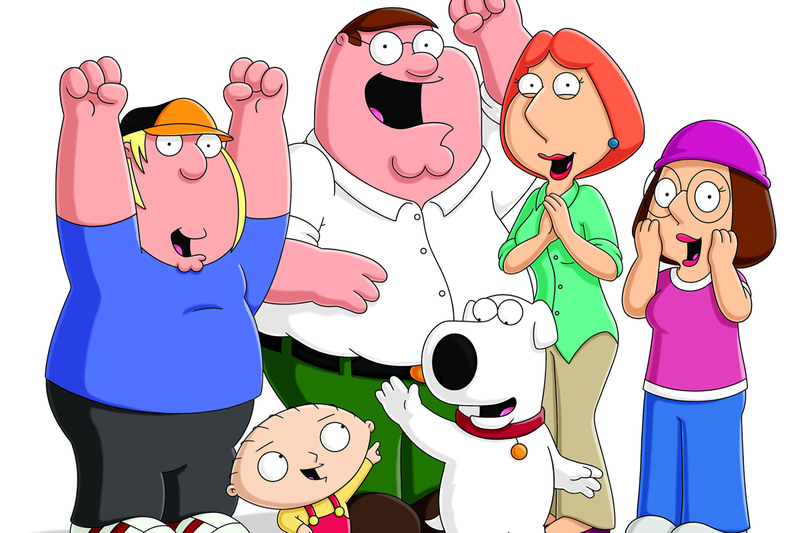 Family Guy: This guy has an ordinary life that is anything but normal, what with the wicked baby he has or all the situations that they all manage to get into. 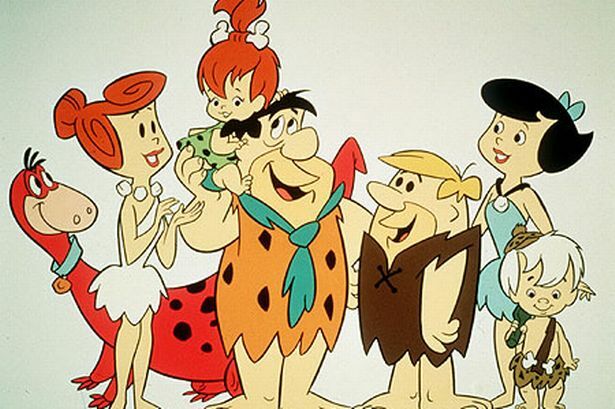 The Flintstones: A glimpse into life with dinosaurs and the stone age all mixed together, this series is really cute to view. The characters have a nice life and show us that people never change no matter what the era is. 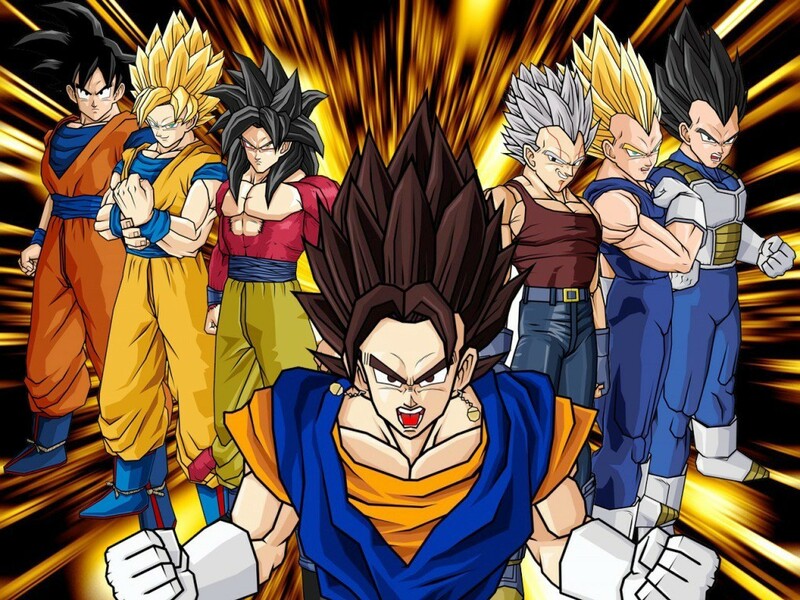 Dragon Ball Z: This anime of Japanese origin and the main protagonist Goku has become very popular with people who are viewing this series. This boy is also a hero with expertise in martial arts. 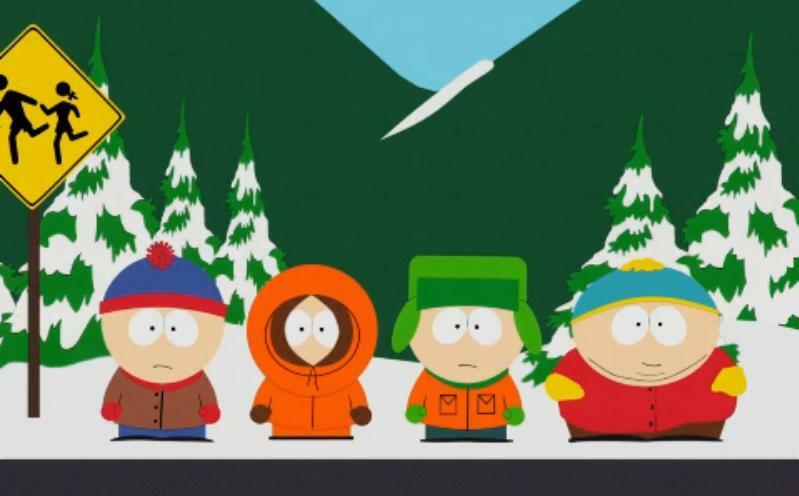 South Park: The main character in this cartoon series Eric Cartman is child who is rebellious and this cartoon is not considered suitable for viewing by children. It shows about aspects of life that we often think about but rarely voice out loud. As you can see, cartoons are works of art that takes a lot of imagination and efforts that entertain, inspire and keep us laughing too. We often view cartoons without even considering how much work has gone into the making of them.